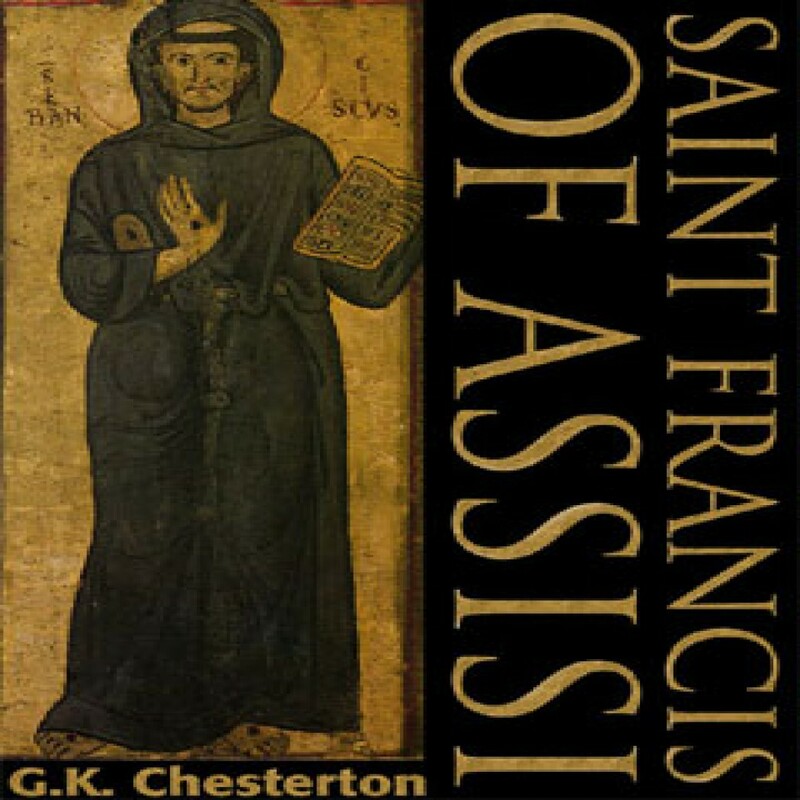 Saint Francis of Assisi by G.K. Chesterton Audiobook Download - Christian audiobooks. Try us free. This biography of St. Francis examines the life of a pure artist, a man"whose whole life was a poem."